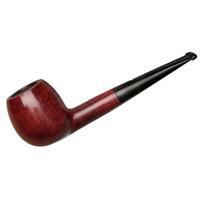 Something about this Group 3, saddle stem, and "02" Billiard combination reminds me more of mid-70s to early-80s Dunhill shaping. 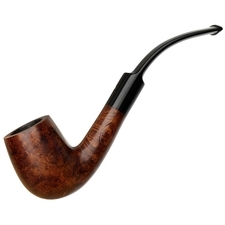 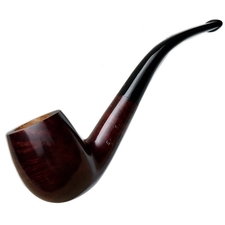 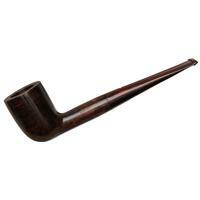 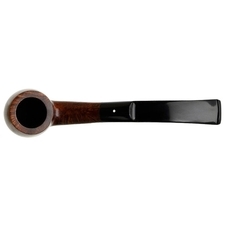 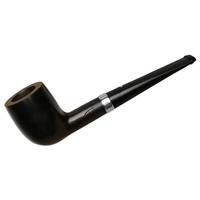 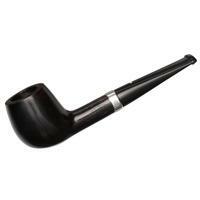 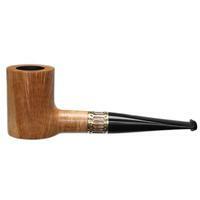 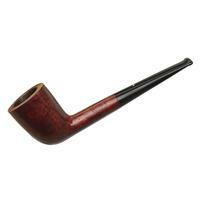 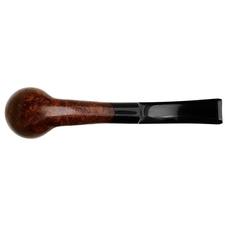 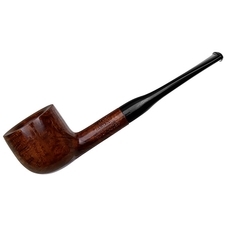 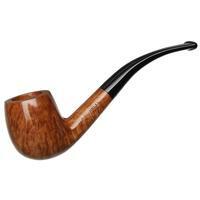 I think a lot of it is in the long transition and extra degree of bend lent to the stem; something I associate a lot with the various shapes that were dropped when Dunhill simplified their stamping from the five-digit to four-digit system. 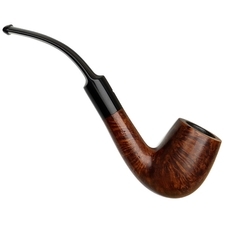 Overall this is a very neat, light little classic, and in very good condition too.